-We were established in 1980 by the Gainesville City Commission and are recognized as a non-profit organization that advocates on behalf of women and girls in our community. -We are passionate about increasing awareness and educating the Gainesville Community about the prevalence of interpersonal violence and ways in which we can prevent it. 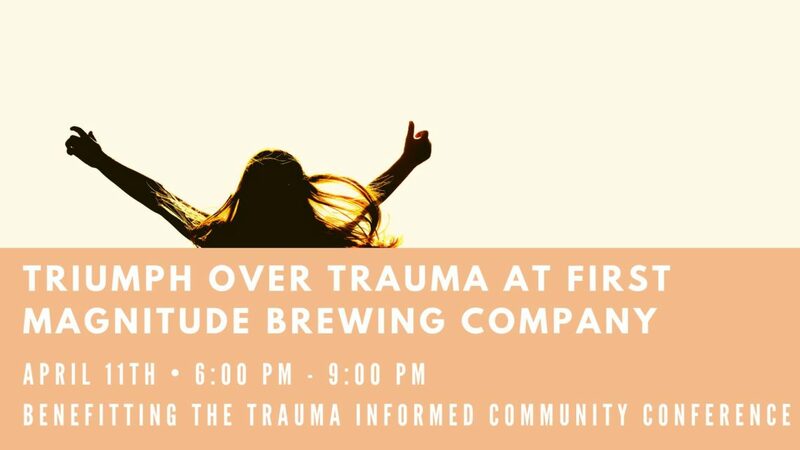 -We host events such as the Survivors Art Exhibit and Trauma Informed Community Conference, as well as small projects and sponsorships throughout the year. By coming out to First Magnitude, you will be helping our organization and in turn Gainesville, become a safer place to be in!! We cannot wait to see you there! !